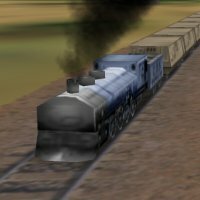 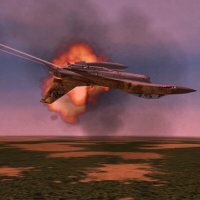 Developer - General Simulations Incorporated Ltd. 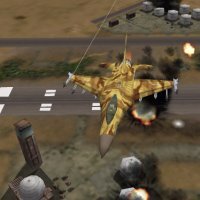 Comments - F-16 Aggressor was said to have a flight model so close to the real thing that the 'Men in Black' paid the developers a visit and asked them to tone it down a bit. 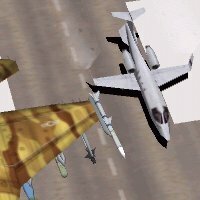 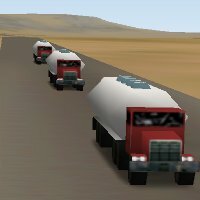 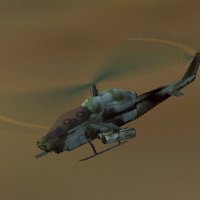 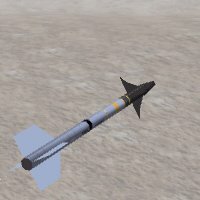 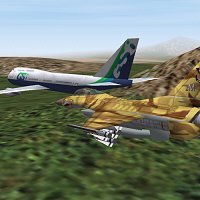 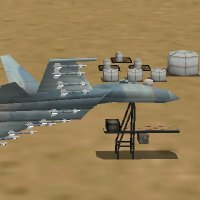 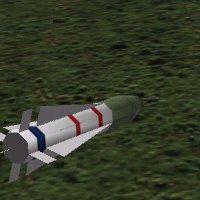 Released just before Falcon 4.0, it could have been a classic but corporate machinations instead steered it towards the dusty archives of Flight Sim History. I spotted one of these aircraft lurking about at low level in the livery of GSI - the developer of this sim !